I'm on a little venture right now called "trying to get my husband to like mushrooms". Leading up to this recipe, things weren't looking so good. He will eat them with certain things, but isn't a big fan. 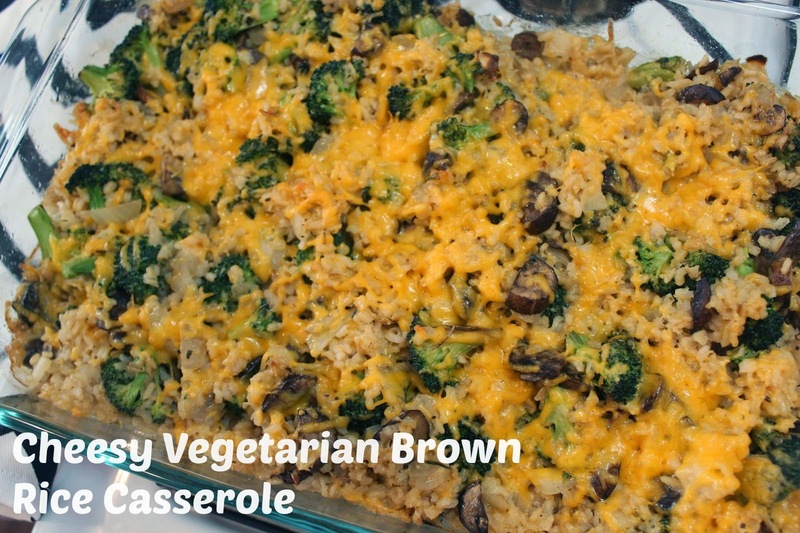 However, since he is a fan of casserole's and cheese I figure this dish might be one that maybe he wouldn't pick out the mushrooms. Ding ding! Winner winner...you know the rest. You can go here to get the full recipe and instructions for baking! Her website has a ton of awesome gluten free and vegetarian dishes to check out while you're over there. This recipe is full of flavor and is an easy one to make if you're doing a meatless night in your house but need something filling and satisfying! *About making those dreams come true...for the past couple months I've been following along with Eric Hill's project called The Global Odyssey, thanks to a blog reader who was actually friends with him. He is also on this season of The Bachelorette with Andi, but what he was doing with his life and this project was so much more. He wanted to travel to all 195 countries in world record time. Not only that, he wanted to "find awesome everywhere". How much do you love that? Long story short...I was so inspired by him and his journey then last week he passed away from a terrible paragliding accident. I may have never met him, but from following his project on Facebook I was blown away by all the stories and kind things people from all over the world (literally) had to say about him on his feed. It is just another one of those situations that helped put things into perspective and reminded me about the life that I want to live. There are so many dreams I have and instead of just having them in the back of my head chasing them, I need to go after them. Make them happen. I'm determined to. 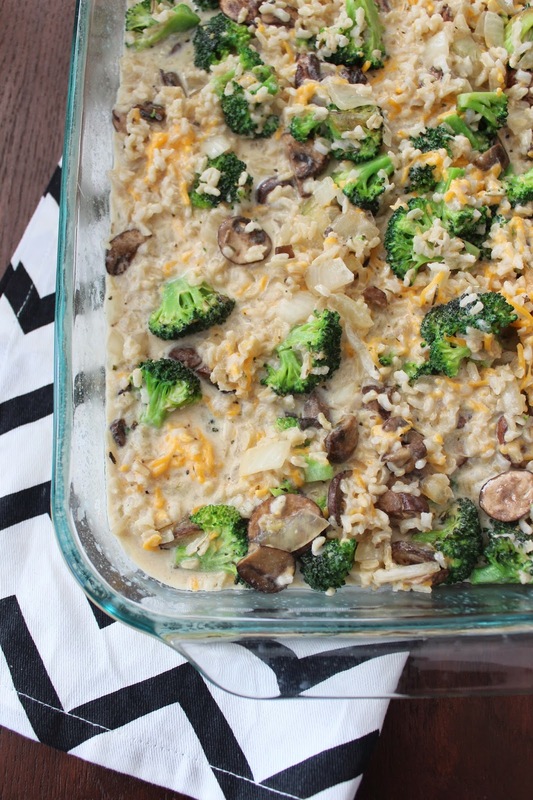 The casserole looks so delish! ANd I have heard about Eric passing away, I had no idea about this project. Such a tragedy! I hope they honor him on the upcoming season in some way. Ahh, this looks delish. I have never been a huge casserole maker but always want to try one. OH yes, I'll be making this for our dinner next week, for Meatless Monday! Looks soo yummy!